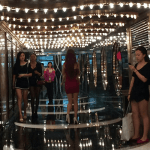 Cashless casinos, or so-called “entertainment bars” that allow patrons to gamble for credits, could jeopardize Macau’s gambling monopoly in the world’s most populated country. 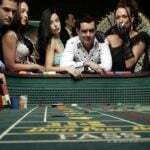 Commercial casino gambling is outlawed throughout China, the exception of course being Macau, the Special Administrative Region (SAR) that’s become the richest gambling hub on Earth. 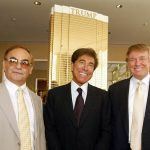 But federal courts in the People’s Republic recently ruled that playing games like baccarat without the potential of winning actual money doesn’t constitute gambling, and is therefore permitted. For resorts outside Macau, that means they can theoretically offer “cashless” gaming tables such as the wildly popular baccarat. In Hainan, which is seeking to become China’s version of Hawaii, resorts are beginning to offer such gaming tables. While patrons can certainly lose cash, they can’t win it. Instead, fortunate bettors who do “win” receive resort credits and other incentives to use at restaurants and area attractions. Just over 100 miles south of Macau, the island of Hainan has been home to cashless casinos before. In 2014, local officials intervened and shut down entertainment baccarat tables at various resorts. Property owners petitioned the federal court system, and received a favorable ruling in December 2017. With cashless gambling tables returning to Hainan, concerns are arising regarding their impact on Macau. 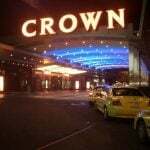 With a Bloomberg report highlighting the quasi gambling published this week, stocks of casino operators that have billions of dollars invested in the enclave lost valuation. Las Vegas Sands, MGM Resorts, and Wynn Resorts, the three US-based licensed casino companies in Macau, all saw their stocks decline over the last five days. Sands lost 4.5 percent, MGM fell 4.4 percent, and Wynn dropped 6.7 percent. The losses might be partially attributed to President Donald Trump targeting $200 billion in tariffs on Chinese imports. Stock markets worldwide retracted on the news. Bloomberg reports that at least five Chinese-owned resorts are moving to incorporate cashless casinos into their properties. The financial news outlet believes the games could “provide a boost to Hainan’s tourism-related businesses, while at the same time allowing regulators to avoid many of the money-laundering and capital-outflow risks associated with traditional gambling operations” found in Macau. Some recreational gamblers — those who aren’t arriving in Macau via charter jet often facilitated by a VIP junket group — might also prefer the ease and simplicity of cashless tables over the more traditional casino floors found in the enclave. That could present a problem for Macau, a region that has lessened its focus on the high roller in favor of the general public after Chinese President Xi Jinping included junkets in his anti-corruption campaign in 2014. 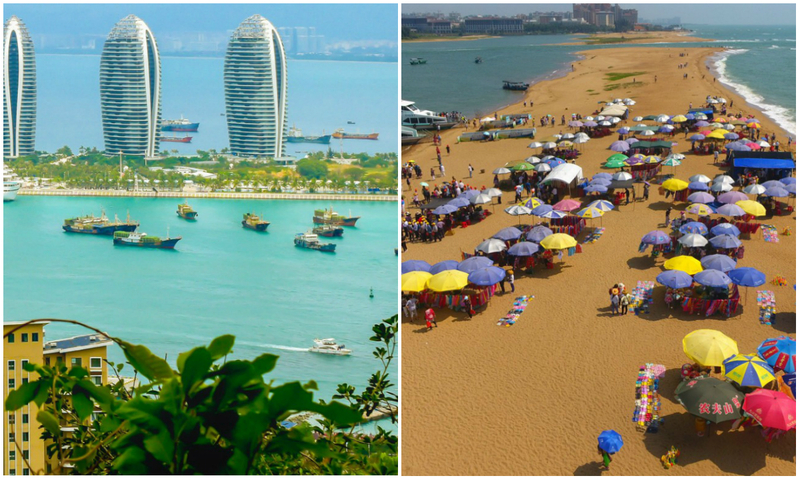 Tourism plays a critical role in Hainan’s economy, primarily due to its tropical beaches. The central government has long encouraged foreign investment, and in 2009 introduced incentives to make the island “an international destination” by 2020. US companies with properties in Hainan include Hilton and Marriott.